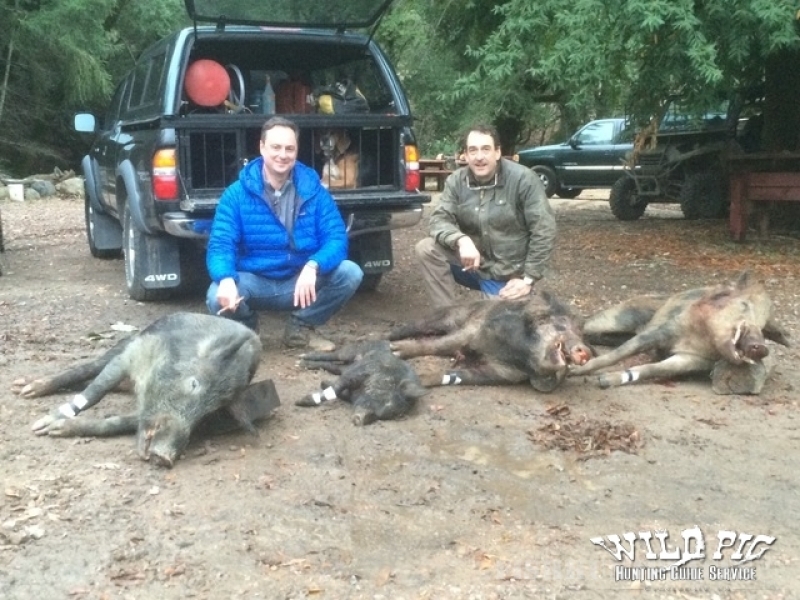 Wild Pig Hunting Services, Cloverdale CA. 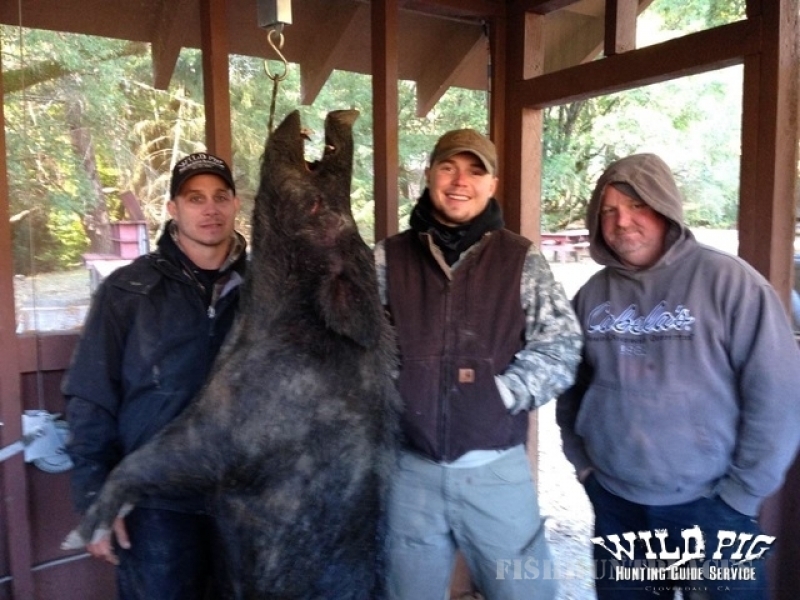 If you are looking for a Wild Pig Hunt that you will remember forever, thenyou've come to the right place. 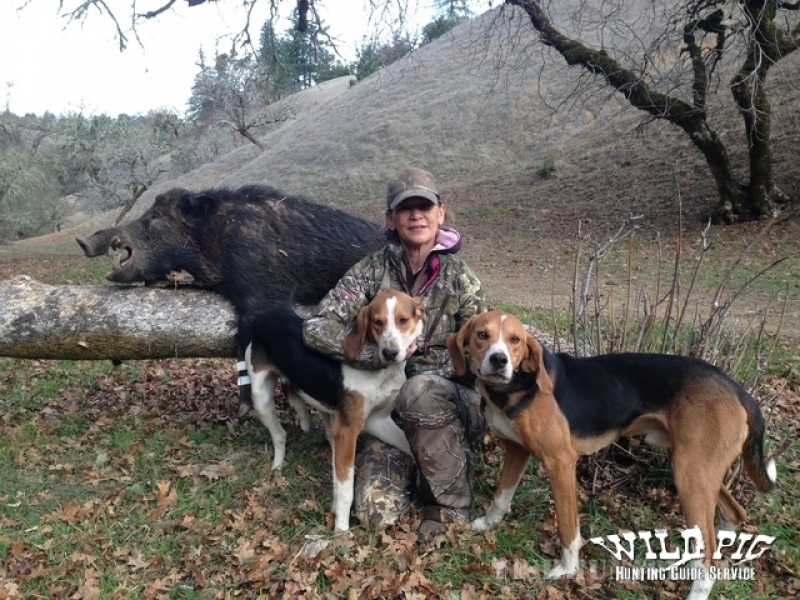 Our ranch is situated on 20,000 prime Northern California acres offering rolling oaks, open ground and tight brush thickets, providing trophy boars to nice meat sows. 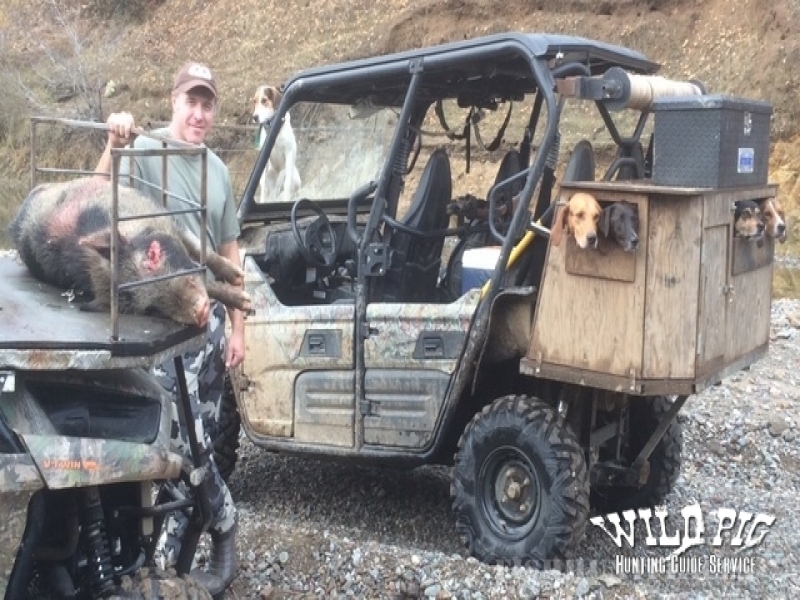 There is an abundance of roads utilizing all of the hunting grounds allowing for easy retrieval to most spots.